Rating: I’m not even going to rate this one. It doesn’t even deserve a 0. Pros: There are no pros when it comes to binary options. Cons: Let’s see… do you think your money is well spent on a coin flip? Do you think you can make a full-time living at the roulette table? That is basically what binary option trading comes down to and scammers are saying they can “beat the system” with their proven methods. Problem is, you can’t guarantee any result and it’s all a big fat lie to get you to deposit money into a brokerage account so the scammer gets a hefty affiliate commission. Our Recommendation: Take the money you were going to spend here down to the local casino. You’ll have much better odds of making money. OR learn how to build a real, sustainable business online with our top recommendation. 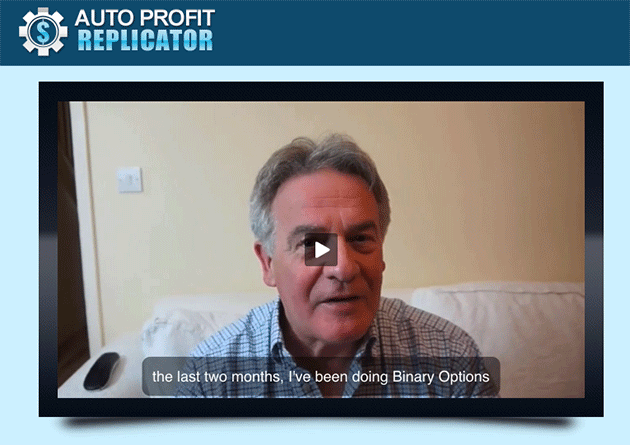 Auto Profit Replicator sure sounds nice when you listen to the pitch in the video. Hey, it even looks nice when you check out the screenshots of earnings. My only real issue with it, is that it’s exactly what it says it’s not. It IS just another get rich quick scheme on the Internet. He DOES want to make money from YOU, and his story isn’t unique at all. I find the “replicator” part of the program pretty accurate. 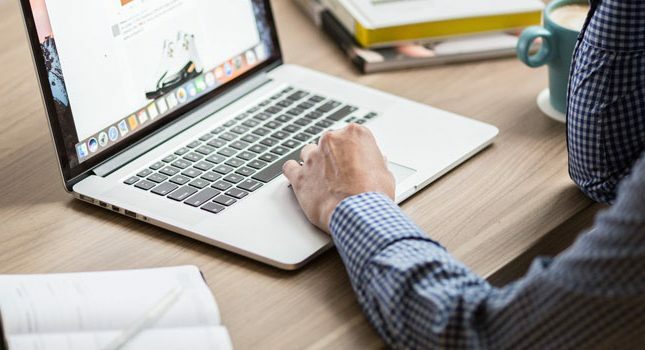 I’ve reviewed dozens of programs that are almost identical. They change the screenshot here, use a different story there, tweak the sign-up box there, but other than that, they really are profit replicators. Just not profit for you. As I listened to the video, I made a list of all the things that were questionable, unlikely, or just downright lies. This makes it a lot easier to avoid getting bitten in step two, when you sign up for the program. The program creator says that only a few of his trusted associates have been given a link to share this program with you. Anyone who is a member of Clicksure (for free) can get access to his affiliate link and earn a profit sharing it. Only 350 people will get access to the program. The program’s affiliate page claims it has already paid out $8.63 million to affiliates for helping them promote this program and their other “unique” programs. Sound like they’re limiting the entry? As nice as this gentleman sounds, his testimonial is fake. 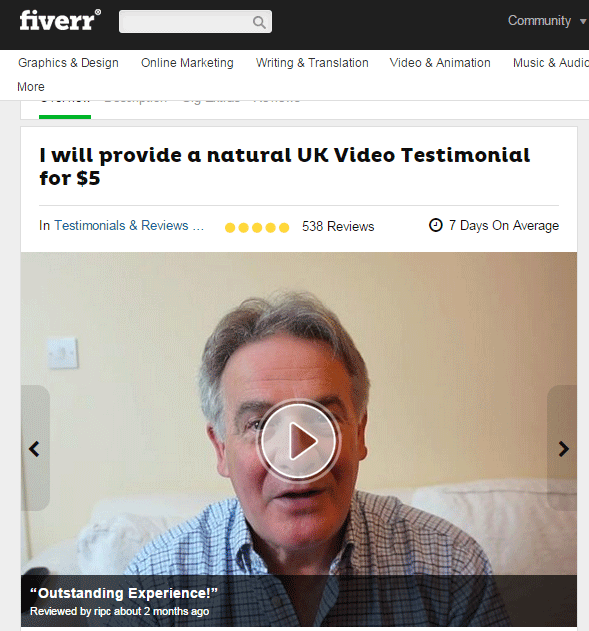 The man is actually a Flippa seller, who will record any video testimonial for you for $5. His name’s not John, it’s David. We’re only 5 minutes or so into the sales pitch, and I’ve already exposed some pretty glaring lies about the whole thing. Well, let’s dig deeper and get to the bottom of this. What Auto Profit Replicator wants you to think it is, is a piece of software that will automatically make winning trades for you. Ok, so it will lose some as well, but will make amazing profits all the same. 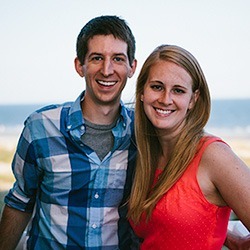 Program creator, “Simon”, is giving this software away for free, meaning that you get the chance to have life-changing autopilot wealth. Sounds too good to be true doesn’t it? Well that’s why they pretend it loses sometimes too. Gotta make it look legit. The whole point of this charade is to convince you to give it a try and sign up to the brokerage account that Simon recommends. He says his software will only work with these guys, and since the software is free (and backed up by all these “testimonials”), you probably figure you might as well try. Once you deposit your initial $250 or more into the brokerage account, Simon and his affiliates earn a big-fat commission from the broker. They make an “autopilot” trading robot. They give it to you for free along with promises of riches. You sign up and deposit funds. Your trading robot just makes random trades for you. There’s no science or winning formula behind it. It just trades and essentially flips a coin. You can’t withdraw your funds until you’ve made a certain number of trades, and because winning trades only pay out around 75%, even if you win as many as you lose, your funds still get smaller. You are essentially just delaying the inevitable. Your funds will slowly trickle down to $0, and that will be the end of the dream for you. Save yourself some time, heartache (and a LOT of money), and move on to something more legitimate. Definitely a SCAM. And Frankie is right — the BinaryBook people claimed no knowledge of Auto Profit Replicator or Saunders, said ‘bots were bad but they had the expertise to make real money for me, got me to invest more, when they had some early success they called and insisted I put more in, but I drew the line, they tried a couple big trades I shouldn’t have gone along with because they were too big, but then THOSE went bad… and they wanted me to put more money in! One good thing: they HAD let me withdraw what was left of my money after the Replicator lost over half of the original deposit — I should have left it at that! What holds up withdrawing the money is when they “give” you a “bonus” — read the Terms and Conditions! This seems to go for ALL the binary trading software and 99% of the brokers. What disturbs me most is that I thought it was a simplified form of trading — I figured the brokers were doing something with trading on the market and just simplifying it to make it binary at the trader’s end — but further investigation suggests there is NO trading connected to binary “trades,” so it is really nothing but BETTING on the markets! To me, that’s more important than the odds — the markets aren’t totally random so you can probably, with patience, restraint, knowledge, and practice, make a profit, but if so, you’re not getting money from contributing to the flow and valuation of goods, but just taking money from all the traders who are losing money! If that’s the way it works, I don’t want any part of it. Seriously, you guys all know with tech…graphics can change to prove points. geez…he was wearing the same clothing, siting on the same sofa and d only difference was d backgroung and the text. Honestly this makes me wonder how far alot of people are willing to go just for some people not to be able to make quick cash. I wish I had read this Info before putting my hard earned $300 into this scheme. There were more losses than wins and I lost all my money within a week. Its not that I didn’t look for reviews before going into it, I found no unbiased ones. I am hoping “Simon” enjoys his commission at my expense. I can’t even get back the less than $25 that is still in the account. I agree with Tim! This is the best review I have ever read on Binary Option. tell you what you want to know about the product. I always wonder why they allow such to be called a review. Thank you soo much for this review…….they nearly got me! 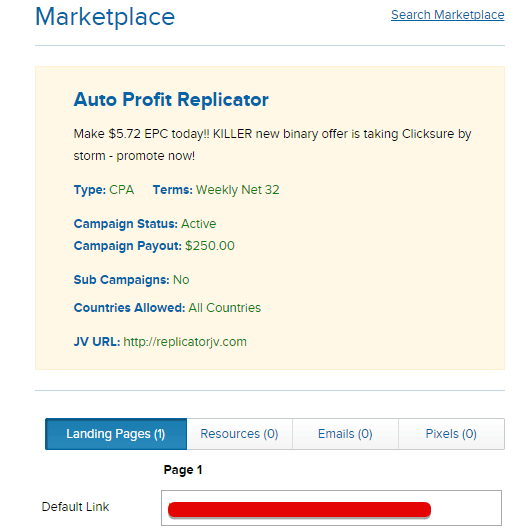 I agree with the aboves, please do not risk in using the autoprofit replicator, it does not make you profit. Here is my result after using the system in around round about 2 weeks time, the system made me 41 trades in the period, 22 wins and 19 lost, my deposit of 300 turns into 250 now. I don’t recommend not to use the system, I just feel the system is just making random trades for me, and I have email to the support about this problem and them did not even give a responce. So I personally don’t trust this product. There is another product I have tried called Binary Bank Breaker, the result is even worse, although they claim and show proof of winning rate of 95% which is very dishonest. All the information I disclose is true, real life experience, now I insist not to use these kind of autobot and learn to trade myself. Boy am I glad I have come across your site / blog your are doing just great. Keep up the good work!! Brokerage is staffed by bumbling idiots. English is clearly not their primary language. They don’t know how long company has been in business. Easily frustrated and rude employees who clearly are WAY TOO HUNGRY for your deposit to be bothered with an inquisitive person. When told my questions were part of a due diligence aspect of my strategy (for which a legitamete broker is crucial) was told I had to talk to a broker. Said OK and got an even less informed person who later disclosed she wasn’t a broker yet but she was going to be. It was better than a sitcom! Hello, I am lucky did not get scam I signed up and about to pay money in when I realised the first video say he will pay the start up money for me. I said to myself why. !Simon asking me to put money in and the video says he will pay the start up fee. 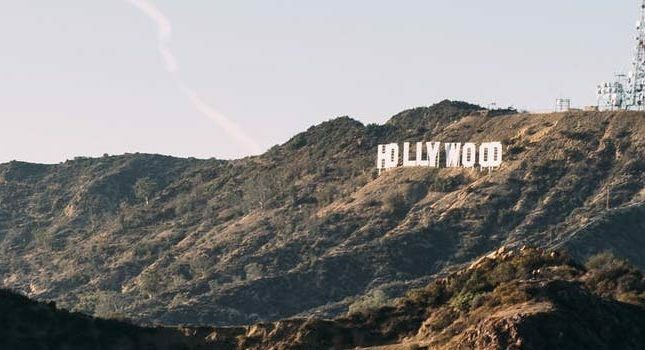 Another thing happen in minutes I sign up, a woman call with a accent I know her first language is not English and the video pitch with Simon Saunders voice is so perfect with American English. Sorry guy’s you got scam the pitch sounded so good I myself almost get scam. Glad I found your website! !, as I’m positive others are as well. Will inquire/depend on you FIRST before electing to make a decision on future sites. God bless you and your team…. if you have one. Currency moves up/down and on 1 minute or 30 second intervals, like many binaries do, NOBODY can tell which way it’s going to go. I can be on an upswing, and you do a call option (to go up) and for that brief minute, the currency pair goes down, THEN it goes up. YOU JUST CAN’T PREDICT IT – software , or not! Plus, to me, it’s a scam from non-US hacks that can make this crap and sell it to naive americans. It’s sad. I can say more, but think I will stop here. It replicated alright, loss after loss after loss. Keep getting spam emails from them and other companies affiliated with them asking for more money. I sent them a screenshot of my success with them so far. It was an absolute scam, and complete waste of money. Would almost go so far as to suggest the unsuspecting users of this scam should bind together to initiate a class action. Short story – 4 DAYS – 7 TRADES – SUCCESS RATE 42%. Now I’m battling to get the balance of my money back from Big Option. Pity I didn’t get to your site before I joined, as I studied the first five references. Had the software for 6 days, only did 8 trades. Several emails were sent to support with no reply back. This is totally true. All trades are absolute losses so I deactivated the stupid bot. Now my account has been given a pending status. It needs registration with Mayfair options which is the affiliate broker for autoprofitreplicator system.im yet to figure out how to get my remaining balance or learn how to make trades and just stick to the broker. I still got $175. Lost $75 in 24 hours. Probably the commission that goes to Simon.